Escopeta Oil Co., LLC, the legal predecessor of Furie Operating Alaska, LLC, acquires its first oil and gas leases (mineral extraction rights) in a bid held by the State of Alaska for acreage in the Cook Inlet. These leases later become part of the Kitchen Lights Unit. Escopeta Oil Co. LLC acquires additional oil and gas leases (including leases from other independent oil and gas companies). 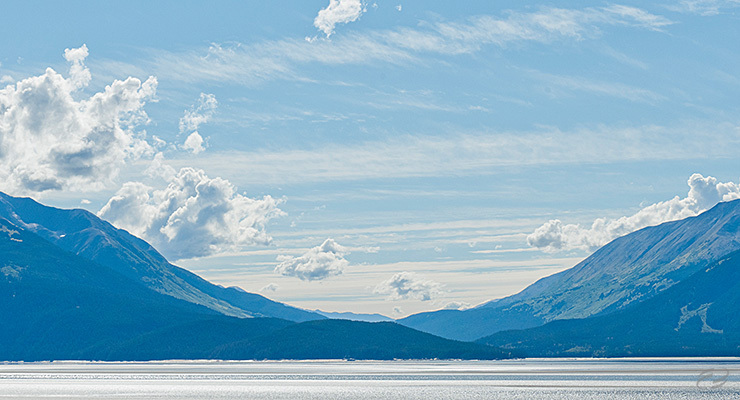 The State of Alaska authorises Escopeta Oil Co. LLC to consolidate all oil and gas leases, forming the Kitchen Unit exploration production area. 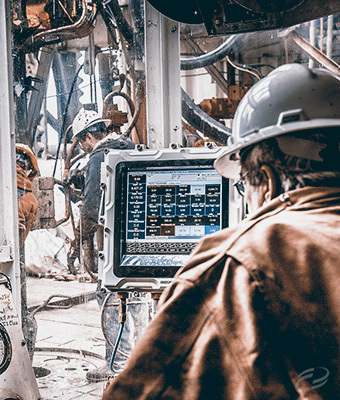 Escopeta Oil Co. LLC is granted approval to expand the Kitchen Unit, incorporating two other exploration units, to become the Kitchen Lights Unit, now the largest exploration and production area in the Cook Inlet, encompassing 337 km2. Cornucopia Oil & Gas Company, LLC (formerly Escopeta Oil of Alaska, LLC) acquires the majority of the oil and gas lease interests in the Kitchen Lights Unit. Cornucopia Oil & Gas Company, LLC acquires Escopeta Oil Co. LLC (subsequently renamed Furie Operating Alaska, LLC). December: Formation of Deutsche Oel & Gas AG as the management holding company of Cornucopia Oil & Gas Company, LLC and Furie Operating Alaska, LLC, and integration of the companies into the Group. Deutsche Oel & Gas AG acquires the shares of Cornucopia Oil & Gas Company, LLC. Deutsche Oel & Gas S.A., Luxembourg, is founded as an additional management holding company and acquires all the shares of Deutsche Oel & Gas AG by a contribution-in-kind. The Deutsche Oel & Gas Group enters into a major financing agreement for USD 160 million (increased to USD 200 million in March 2015). Natural gas production in the Kitchen Lights Unit commences in November 2015. Gas supply agreements signed with Homer Electric Association, Aurora Gas, LLC and ConocoPhillips Alaska. Gas supply agreement signed with ENSTAR Natural Gas Company. Introduction of the new, more powerful Randolph Yost jack-up drilling platform for further development of the Kitchen Lights Unit. Gas supply agreement signed with Chugach Electric Association. Videos and images of Deutsche Oel & Gas.